Beginning in 1947, West Coast Airlines offered regularly scheduled passenger flights from the Corvallis airport, with as many as 8 flights per day in the summer and 6 in the winter. 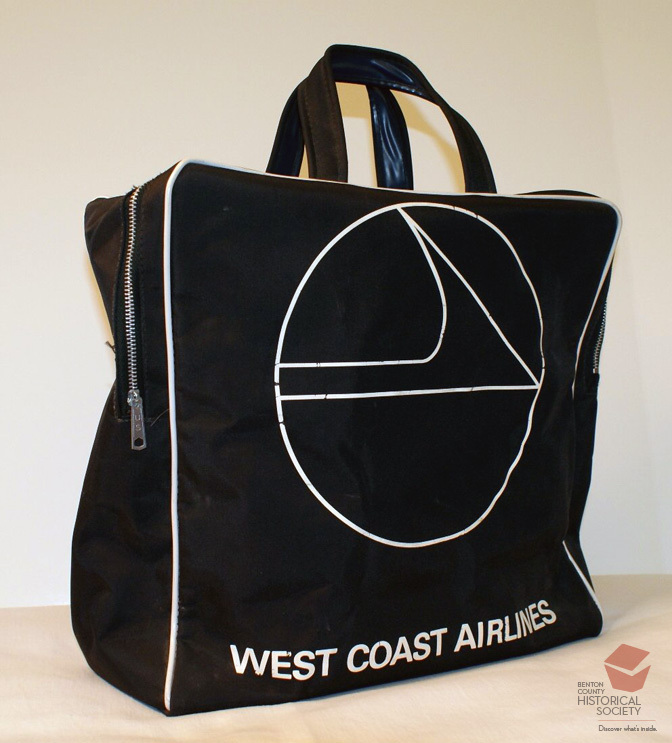 Later, Pacific Coast Airlines and then Air West took over and continued to provide passenger service until 1973. More recent attempts to provide passenger service have failed financially after a relatively short period.